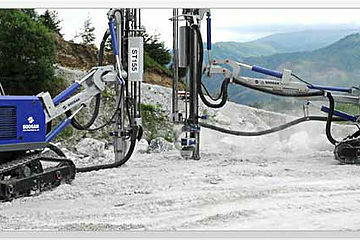 Created in 2003, The Tunisian Company of Distribution "SOTUDIS" is an equipment dealer of public works, of trucks & of bus. 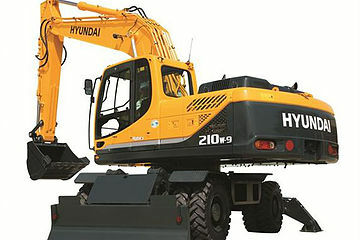 It has 10 years of experience in the sale of gear and spare parts. 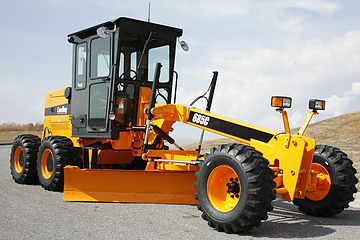 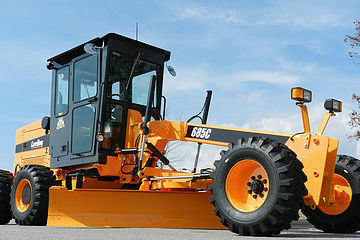 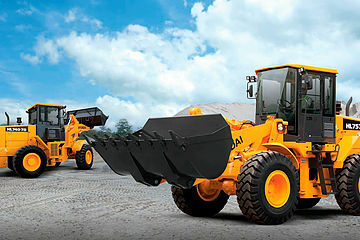 It ensures the sale, the maintenance and repair of a full range of equipment and accessories, responding to the specificities of activities in the field of quarries, public works and building. 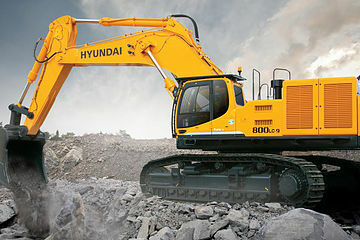 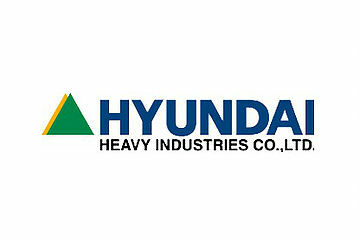 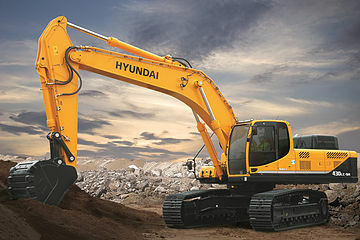 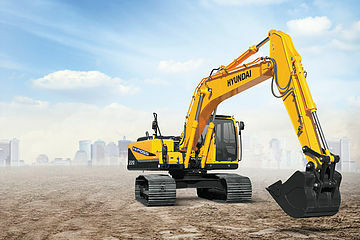 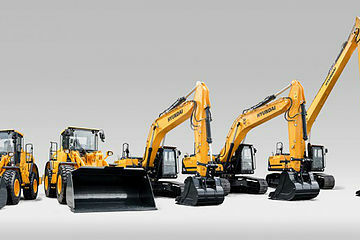 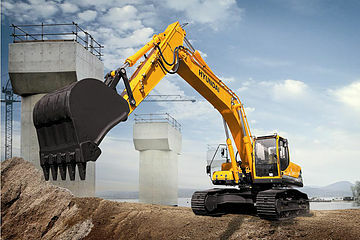 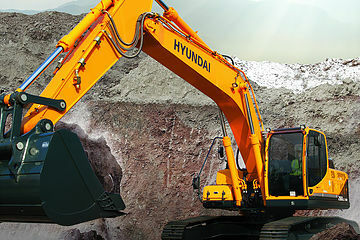 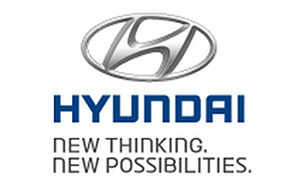 Hyundai Heavy Industries, for excavators: crawler excavators, wheel excavators, wheel loaders, skid steer loaders and backhoe loaders. 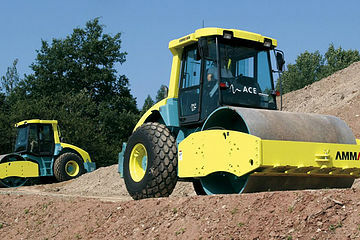 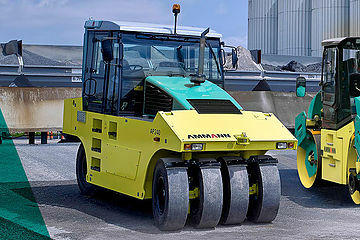 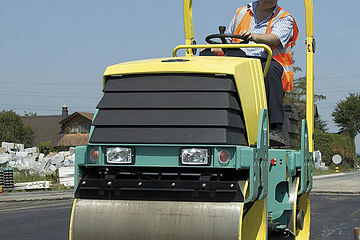 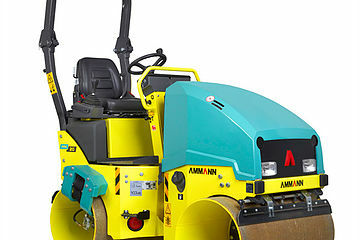 "AMMANN", a specialist in compaction and a concrete plant, Ammann is the leading supplier of public works machinery, systems and services with substantial expertise in asphalt mixing and road construction all over the world. 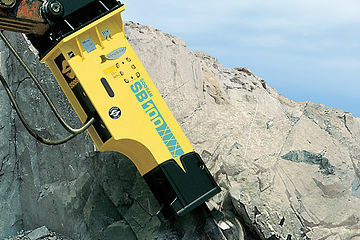 "SOOSAN", is recognized as one of the world's leading manufacturers of hydraulic hammers, demolition, crawler tracks and truck mounted cranes.